Polystyrene’s high quality, efficiency, and environment friendly features have made it a popular choice of raw material in most industries. Polymerupdate keeps a close eye on PS movements in the European market, which impacts markets worldwide. 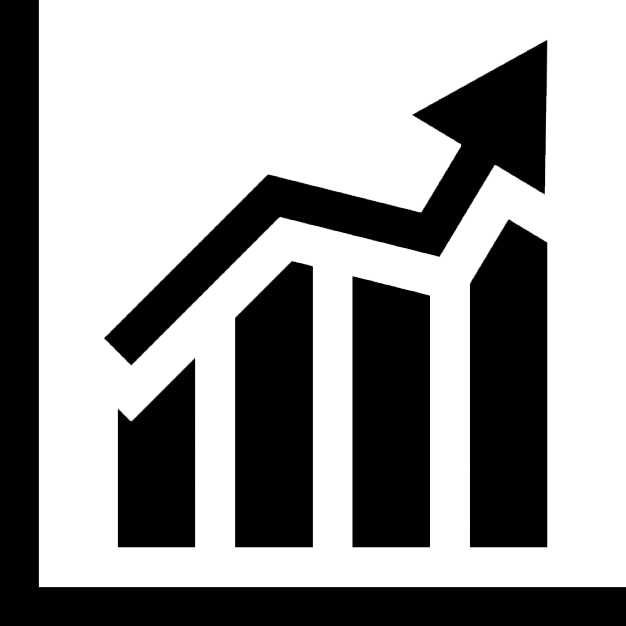 Our well-researched price reports will help you arrive at profitable business decisions. A must-have and indispensable service for individuals and organizations associated with polymers markets across the world, particularly producers, converters, consumers, end users and traders. If you have forgotten your password, please click Forgot Password link to receive a new request for Password reset.